We teach concepts, rules, principles, ideas. We have action-reaction drills for understanding how to apply them. Our students are not clones, they will react differently to the same attack. When you can take what we teach and make it your own you then become an Artist, just like a painter, sculptor, musician or dancer does. We make you an Artist in the Martial sense. Within the system of T.A.C.T.I.C.S. we have our main classes and specialized Workshops. Each are a distinct field of training complete in and of themselves yet by necessity each compliments the others thereby offering a full Martial Arts Experience! -Tactics Martial Arts Studio is the only place that has a Full Time Filipino Martial Arts Program. -We are the only ones that teach Korean Hwarang in the area. 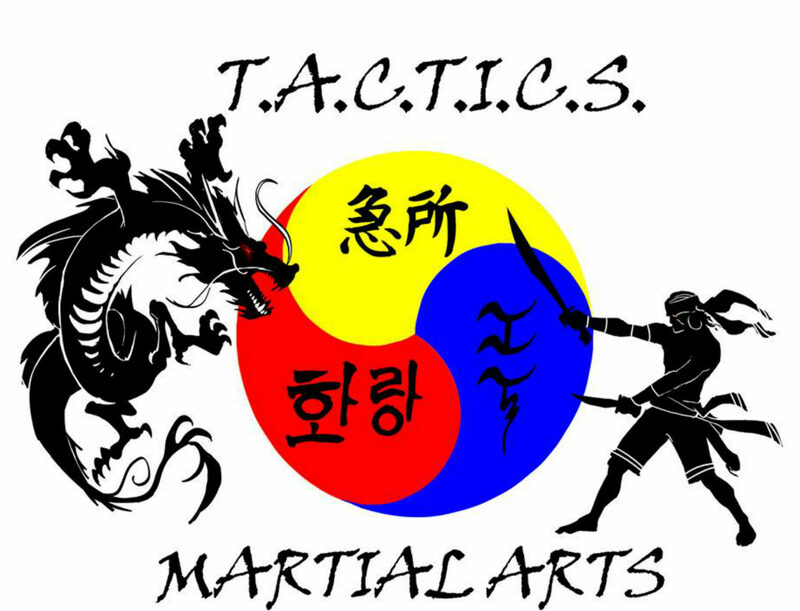 -Tactics Martial Arts Studio is the Tri State+ Certification Center for Kyusho International.